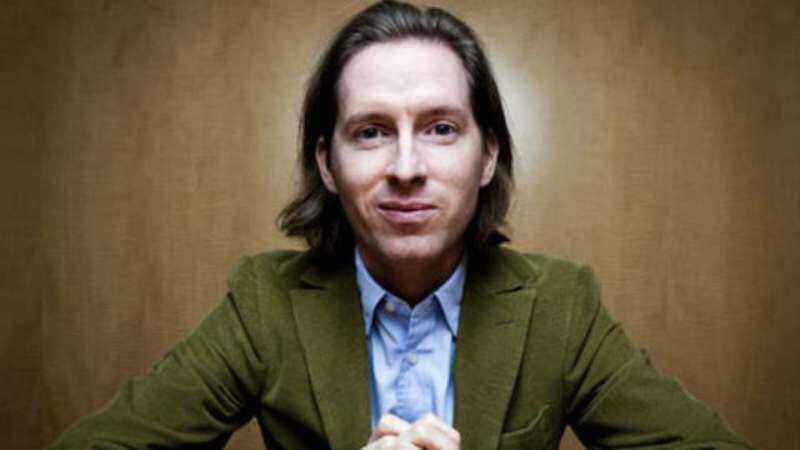 Wes Anderson films are always notable for a number of reasons: his impeccable set and production design, the dialogue, quirky but human characters, and of course his meticulous taste in music. While he has leaned more on scores by Alexandre Desplat and older music to fit the times of Moonrise Kingdom and The Grand Budapest Hotel, his earlier works also used some great pop songs, mostly from the British invasion, but also tunes from Elliott Smith, Nico, and David Bowie. Now Anderson fanatics and completists can listen to (almost) every single track ever used in one of his films in a massive playlist hosted on Spotify. There are a couple of tracks missing from this otherwise exhaustive compilation, as a few of Mark Mothersbaugh’s orchestral pieces and Satyajit Ray songs from The Darjeeling Limited are excluded for reasons unknown. However, it’s a pretty comprehensive track listing that ranges from the original Bottle Rocket black-and-white short all the way up to last year’s The Grand Budapest Hotel. In addition to being a great songlist that shows how Anderson and music supervisor Randall Poster have created soundscapes perfect for his imagined worlds, it also reveals a slow evolution with each new film that relies less on pop music and more on his composer’s own works. It’s impressive how closely these songs are now associated with sequences from Anderson’s films, where just a few notes evoke a memory of watching that particular scene unfold and the emotional impact it had. So put on your finest tailored suit, pretend to fire up the old phonograph, and think about what Jason Schwartzman is up to while listening to this incredibly thorough playlist.